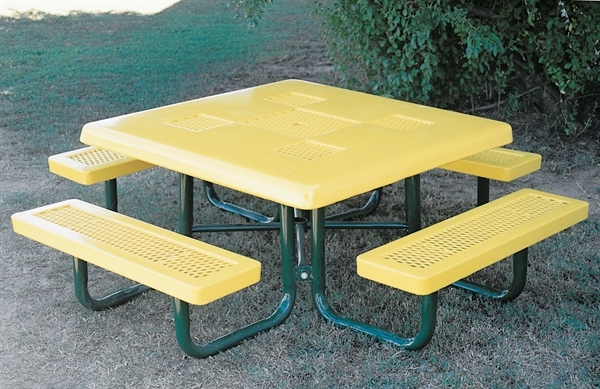 Our 46" child's square picnic tables feature attached seats and rounded corners for safety. 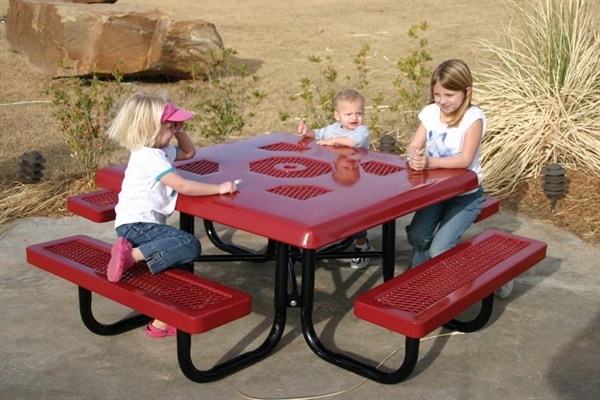 Our Kid's picnic tables make a great picnic table for daycares, schools, and parks. 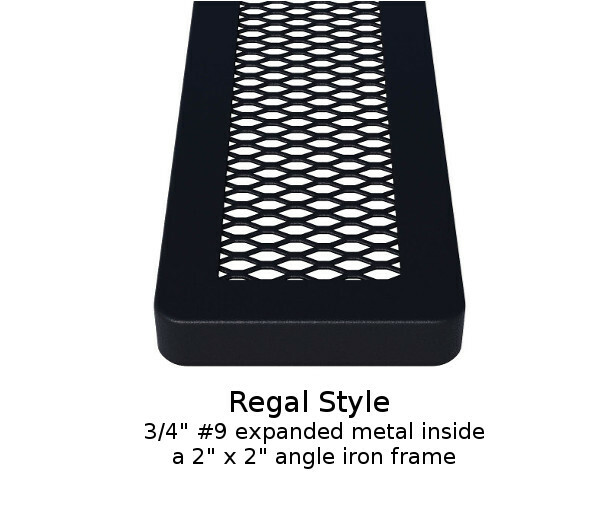 Children love that the table seats and tops are designed for children with an easy to reach 14" height. 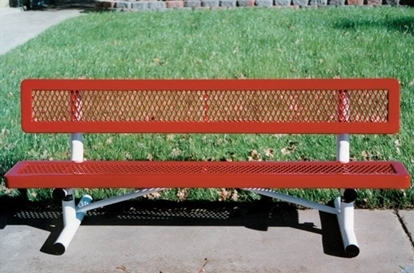 Made of thermoplastic coated 3/4" expanded metal, semi-solid top and 2" galvanized steel powder coated legs. 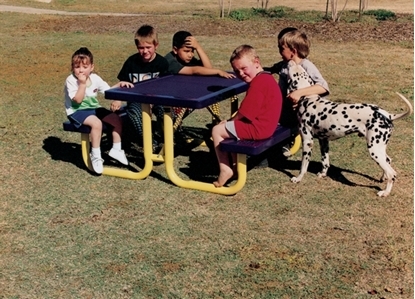 The square picnic table encourages participation in conversation. Each side has a solid flat surface to permit writing or working. 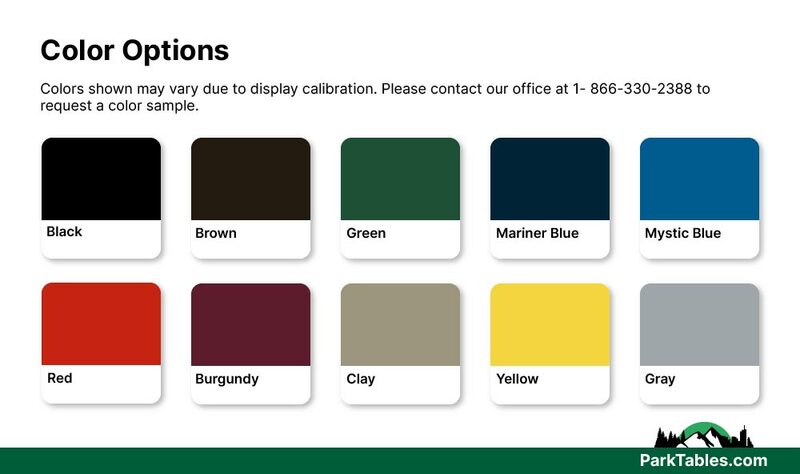 Choose from a variety of fun colors to match school or surroundings such as playgrounds and schools.